Top 14 self-made Women Billionaires of 2018.
self-made Women Billionaires of 2018 According to Forbes List. 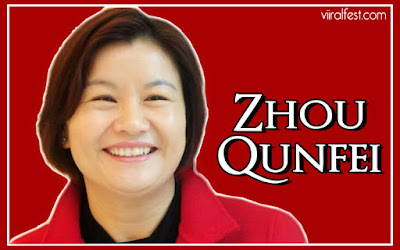 Zhou Qunfei was an Chinese Entrepreneur who founded Major Touchscreen Maker Lens Technology. 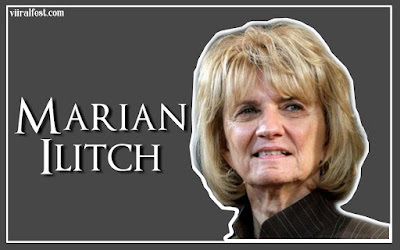 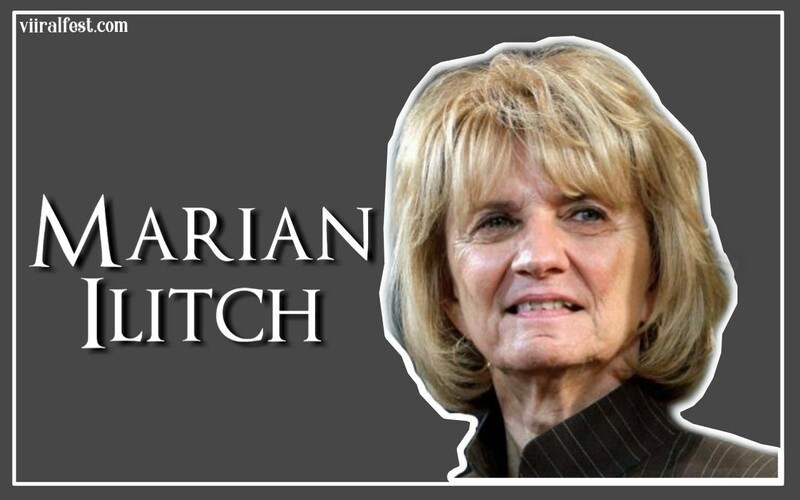 Marian Ilitch was an self-made American Businesswoman and co-founder of Little Caesars Pizza. 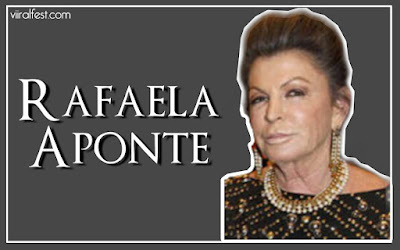 Rafaela Aponte was Italian billionaire businesswoman. 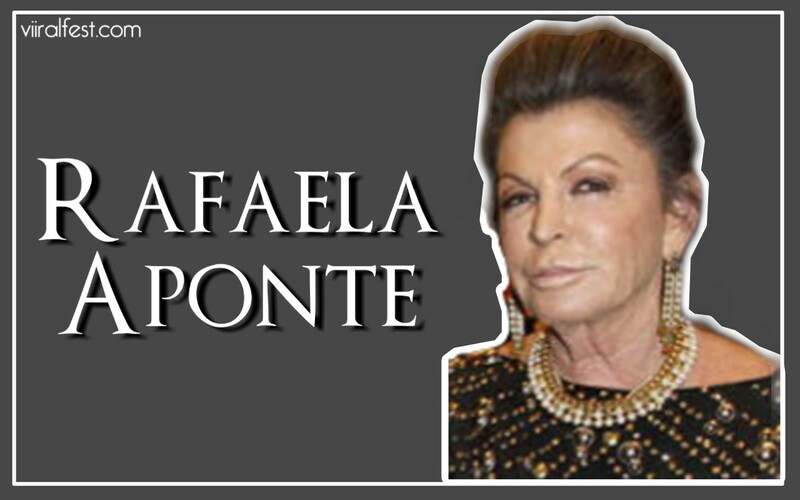 founder and chairman of Aponte is a Neapolitan captain Shipping Industry. 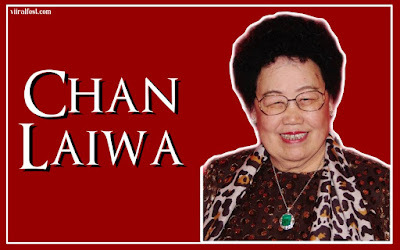 Chan Liwan was self-made Chinese Entrepreneur and founder of Fuwah International Group. 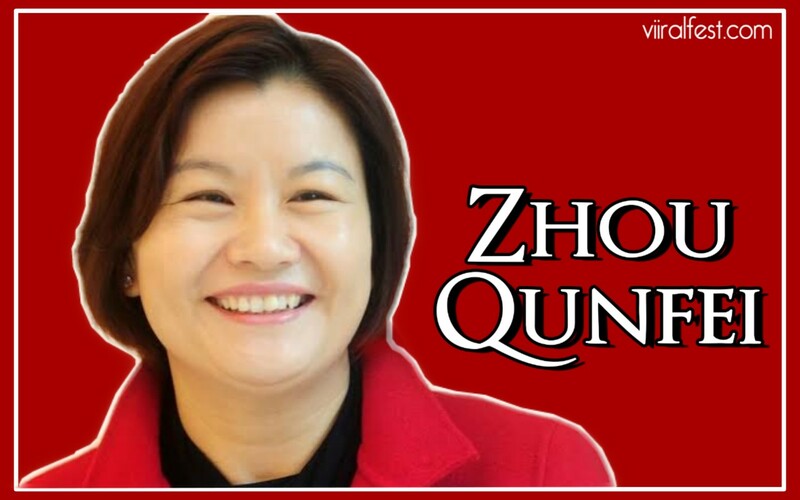 Pollyanna Chu was Hong Kong's billionaire businesswoman and Executive of Kingston Financial Group, Golden Resorts Group and Sincere Watch. 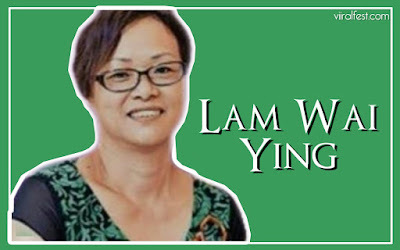 Wu Yajun was Chinese billionaire businesswoman c0- founder and chairwoman of Longfor Properties. 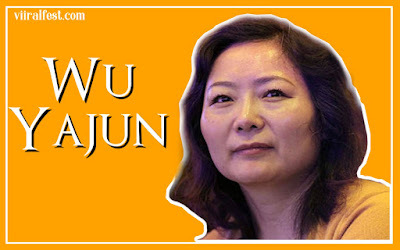 Wu Yajun was Third Richest woman in China. 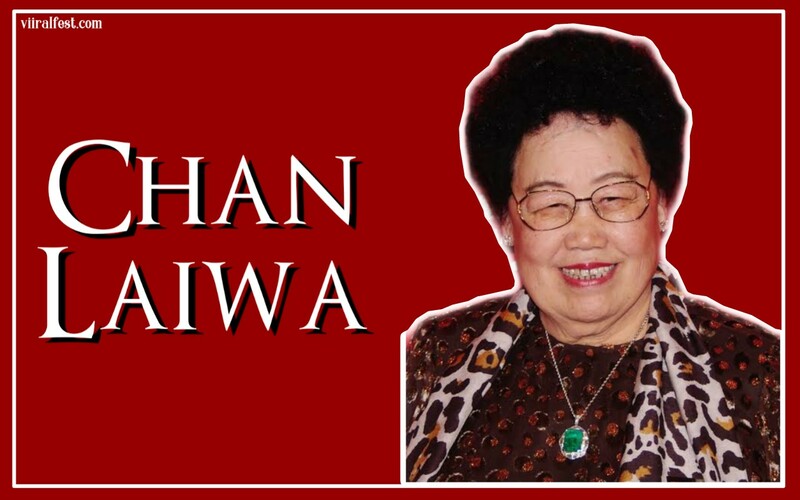 Law Wai Ying was Hong Kong's billionaire businesswoman and chairwoman of Biel Crystal Manufactory. 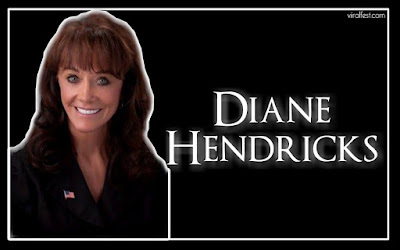 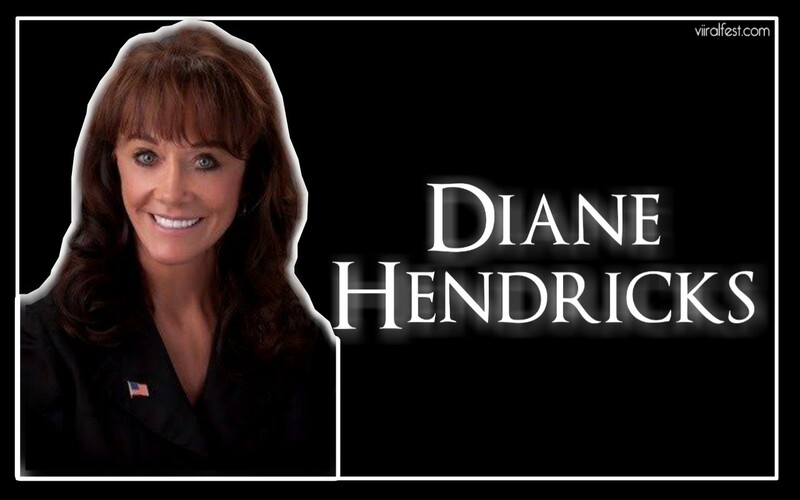 Diane Hendricks was American Billionaire businesswoman and film producer. 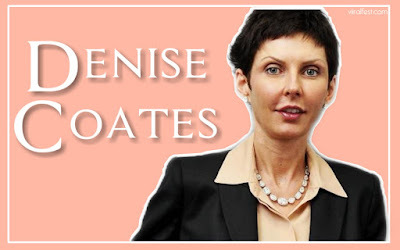 Denise Coates was British billionaire businesswoman and the founder of online gambling company Bet365. 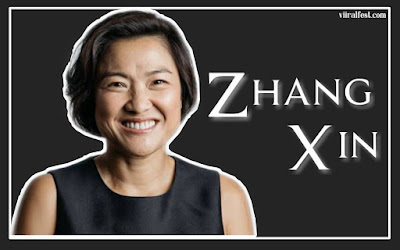 Zhang Xin was Chinese billionaire businesswoman having Real Estate in China and CEO of SOHO China. 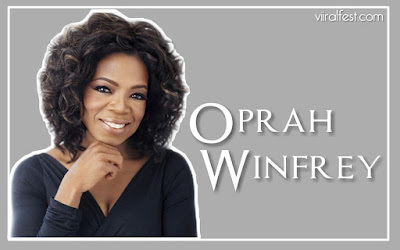 Oprah Winfrey was American media Executive, actress and television producer. 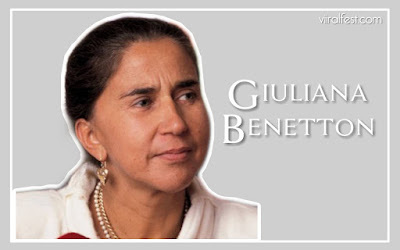 Giuliana Benetton was Italian billionaire businesswoman and co-founder of Benetton Group. 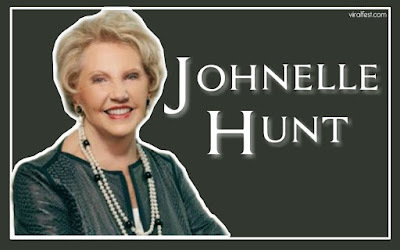 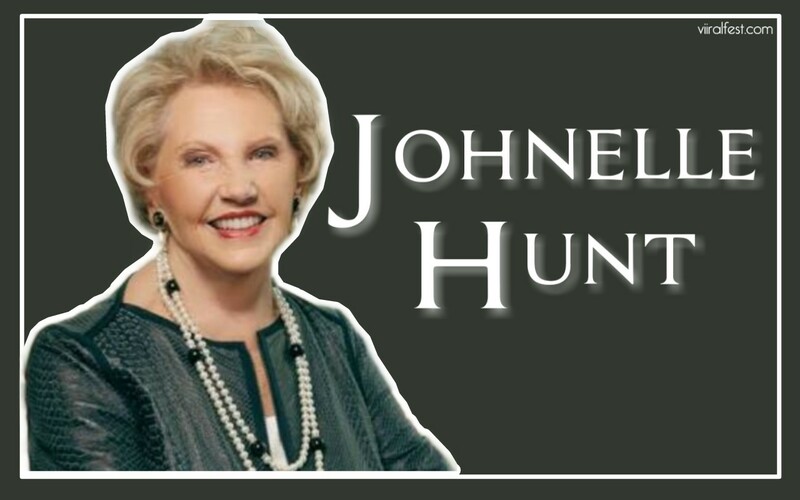 Johnelle Hunt was American Billionaire businesswoman and co-founder J.B. Hunt Transport Services. 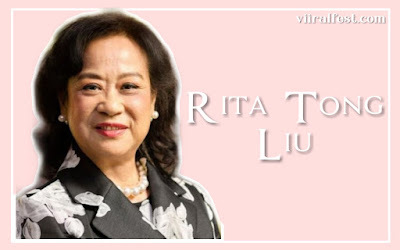 Rita Tong Liu was Real Estate tycoon and fourth richest woman in Hong Kong.